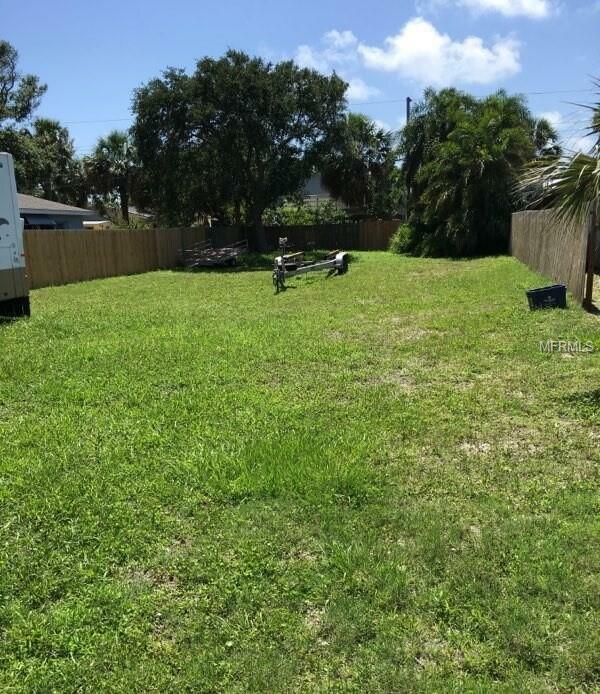 Looking for the perfect investment?? Well here it is! 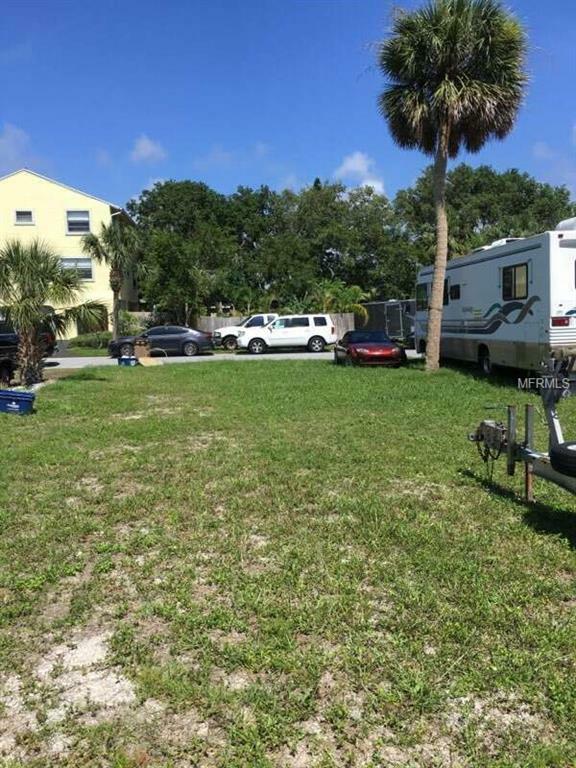 This lot is walking distance to both the Ocean and the Intracoastal. Already cleared and ready to build. Approved plans for an income producing duplex available along with the survey. 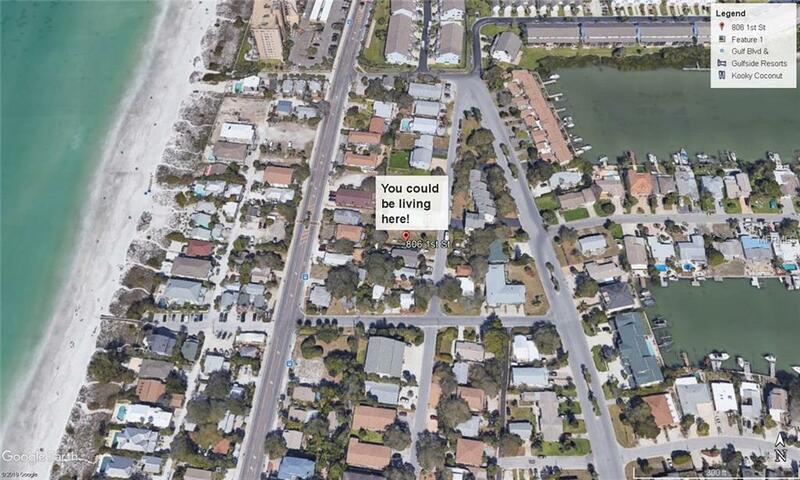 Or build your dream home in the very desired area of Indian Rocks Beach! 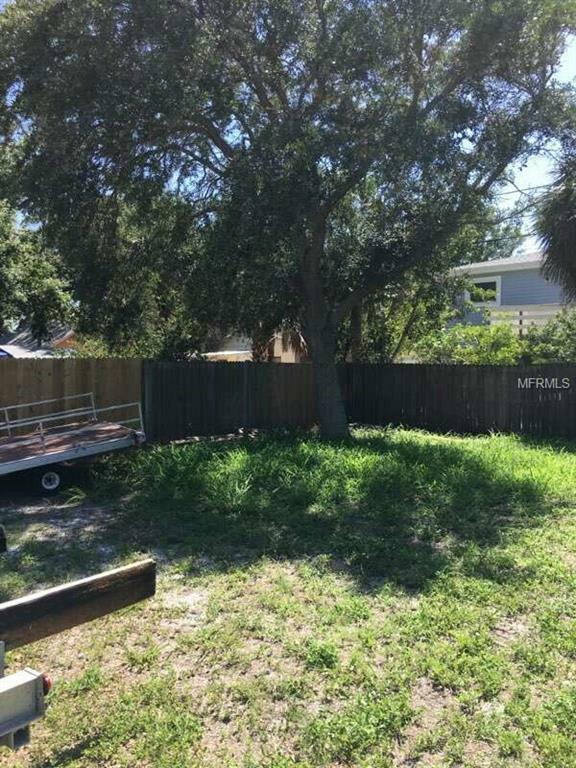 Lot has City water & sewer, along with power pole.